Hempt Bros Inc., patched potholes with EZ Street asphalt in the Harrisburg, PA area in 17 degree temperatures. Water, slush and ice filled the potholes on this frigid February day in 2015. 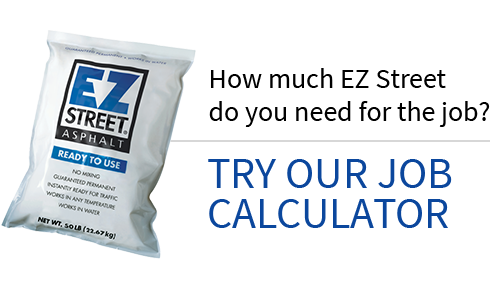 The EZ Street asphalt product is poured out of the 50 lb bags directly into the near frozen water filled potholes. As soon as the EZ Street asphalt was hit with a shovel, it came right alive. 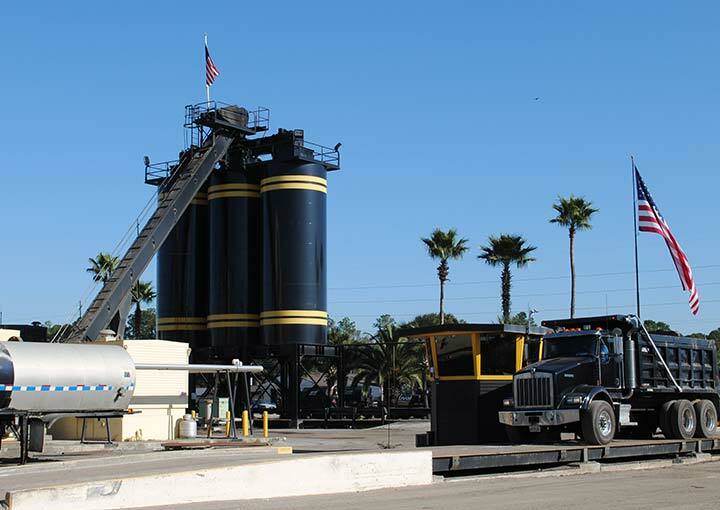 It was then rolled with a truck tire for a compacted permanent asphalt patch!